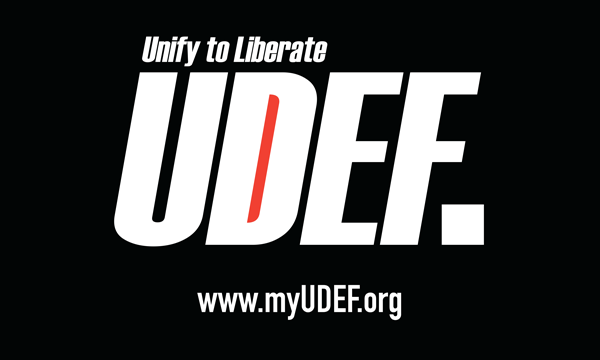 Click on an country to find out more. Afghanistan took part in the Asian Games for the first time at the inaugural edition in New Delhi in 1951. 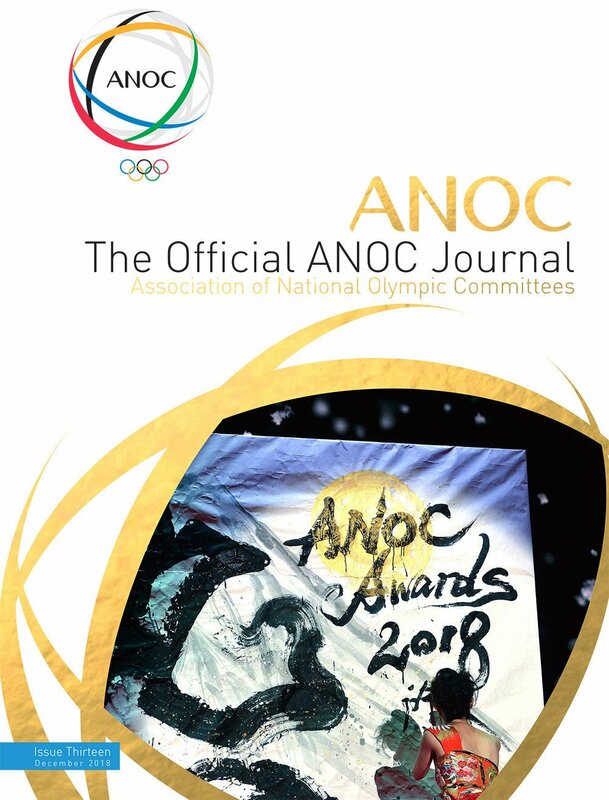 The country is one of five initiator nations of the Asian Games Federation, which was established in 1949 in New Delhi, the five pioneers of the Olympic Council of Asia (OCA). 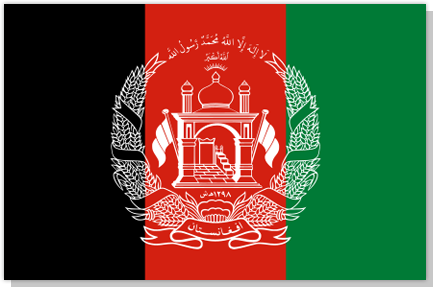 Afghanistan was ever-present at the five initial editions of the Asian Games but was absent from the sixth, in Bangkok, in 1970. Of the 17 Asian Games to date, Afghanistan also missed Bangkok 1978, Seoul 1986 and Bangkok 1998. Afghanistan's best performance at an Asian Games came at Guangzhou 2010, where they achieved two silver medals and one bronze. At Incheon 2014, Afghanistan won one silver and one bronze medal, and ranked 35th out of the 45 participating countries. 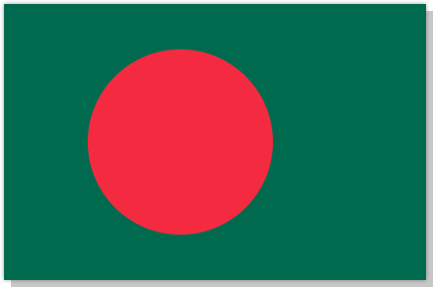 Bangladesh first participated at the Asian Games at Bangkok 1978 and the country was ever-present in the next nine editions. Their first Asian Games medal arrived at Seoul 1986 thanks to boxer Mosharraf Hossain’s light heavyweight bronze. The nation’s best performance at an Asian Games arrived at Guangzhou 2010, where they collected one gold, one silver and a bronze medal to rank 27th out of the 45 participating countries. At Incheon 2014, Bangladesh claimed one silver medal and two bronzes and ranked 32nd out of the 45 participating countries. 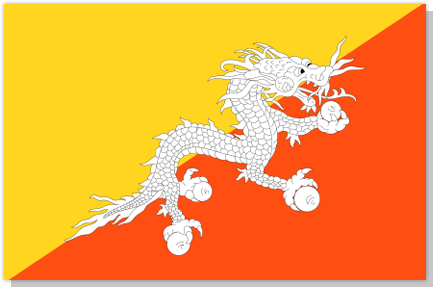 Bhutan first participated at an Asian Games in Seoul in 1986. From their eight appearances to date, Bhutan has not managed to win a single medal. 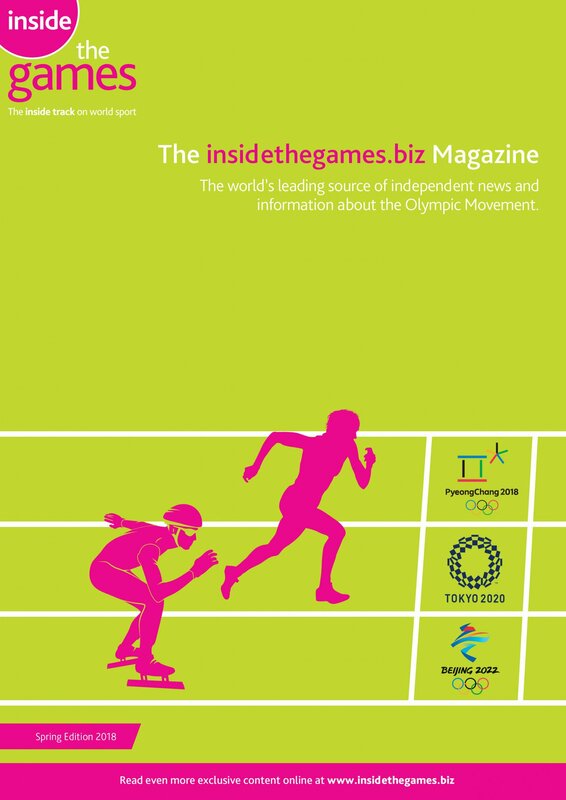 Bhutan competed in seven sports at Incheon 2014, its most active edition to date. 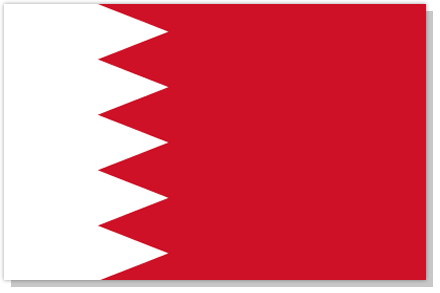 Bahrain first participated at the Asian Games in New Delhi in 1982. The country has since been ever-present. Bahrain’s best performance at an Asian Games arrived at Incheon 2014, where they collected nine gold, six silver and four bronze medals, and ranked 12th out of the 45 participating countries. 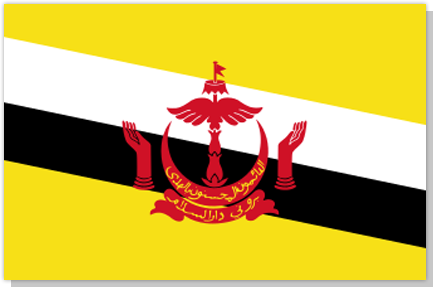 Brunei Darussalam first participated at the Asian Games in Beijing in 1990. Brunei Darussalam has collected four bronze medals from seven appearances, including two from karate at Hiroshima 1994, one from sepak takraw at Bangkok 1998 and another from karate at Busan 2002. 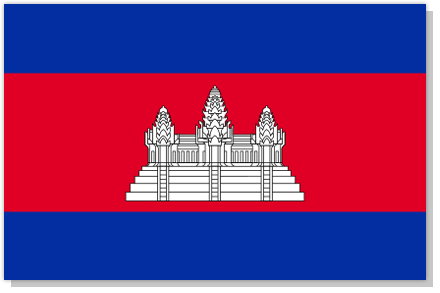 Cambodia first participated at the Asian Games in Manila in 1954. From 11 appearances, Cambodia’s best performance arrived at Incheon 2014. It was in the South Korean city where the country claimed its first-ever gold medal courtesy of taekwondo player Sorn Seavmey’s success in the women’s middleweight category. 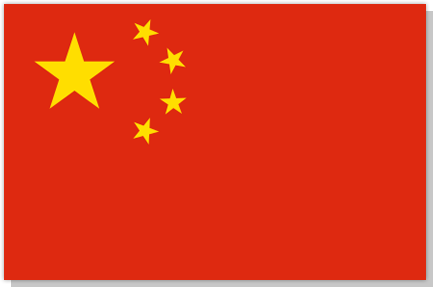 China first participated at the Asian Games in Tehran in 1974. The country topped the medal table at Incheon 2014 with 151 golds, 109 silvers and 85 bronzes. China, the dominant force after early Japanese success and which hosted the Asian Games in Beijing in 1990 and Guangzhou in 2010, is expected to dominate the competition at Jakarta-Palembang 2018. 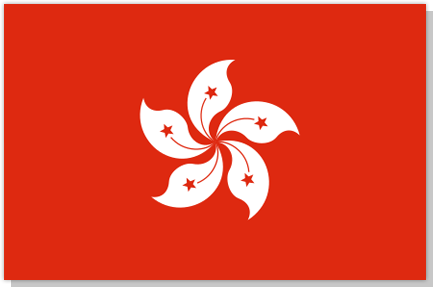 Hong Kong has participated at every Asian Games since Manila 1954, making it 16 appearances in all. Overall, Hong Kong has an impressive medal haul having won 30 gold, 62 silver and 92 bronze medals. Their best performance came at Guangzhou 2010, where they claimed eight gold, 15 silver and 17 bronze medals. At Incheon 2014, Hong Kong won six gold, 12 silver and 24 bronze medals. This year’s hosts are one of seven countries that have participated at every edition of the Asian Games. The others being India, Japan, The Philippines, Singapore, Sri Lanka and Thailand. Indonesia’s best performance at an Asian Games came at Jakarta in 1962, when they played host for the first and only other time. The country finished runners-up to Japan with 21 golds, 26 silvers and 30 bronze medals. At Incheon 2014, Indonesia ranked 17th with four golds, five silvers and 11 bronze medals. India has competed at all 17 editions of the Asian Games and has twice hosted the event in New Delhi - the inaugural edition in 1951 and the ninth edition in 1982. India has made the top 10 in 16 of its 17 appearances with the one exception coming at Beijing 1990, when they ranked 11th. At Incheon 2014, India finished eighth with 11 gold, nine silver and 37 bronze medals. 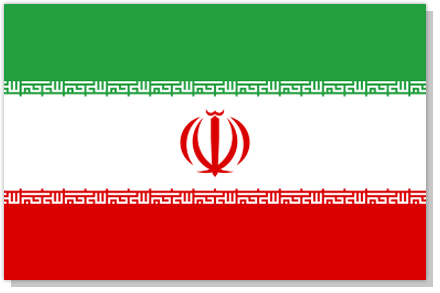 Iran has competed at all but three editions of the Asian Games with the country absent in Tokyo 1958, Jakarta 1962 and Bangkok 1978. In 1974, Iran played host in Tehran and produced their best performance by ranking second behind Japan with 36 gold, 28 silver and 17 bronze medals. At Incheon 2014, Iran ranked fifth with 21 gold, 18 silver and 18 bronze medals. It marked the nation’s best performance since the 1974 Games. 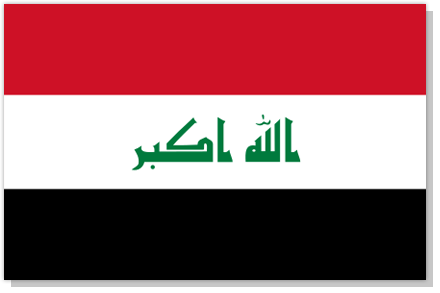 Iraq first participated at the Asian Games in 1974, when they were held in Tehran. The country has since been absent from four editions, from Beijing 1990 through to Busan 2002, but has been even-present since Doha 2006. Iraq ’s best performance came at Bangkok 1978, where they won two gold, four silver and six bronze medals and ranked 10th. At Incheon 2014, Iraq ranked 25th with one gold medal and three bronze. 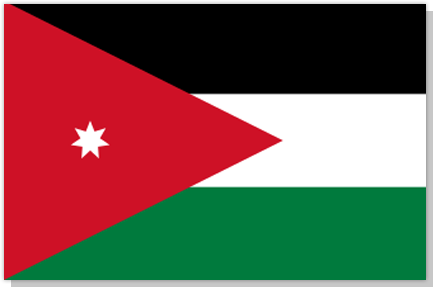 Jordan competed at the Asian Games for the first time in 1986 in Seoul. The country was absent four years later in Beijing, but has been ever-present since the Hiroshima 1994 edition. From seven appearances at the Asian Games, Jordan’s best performance came at Guangzhou 2010 in winning two gold, two silver and two bronze medals. At Incheon 2014, Jordan won two silver and two bronze medals. 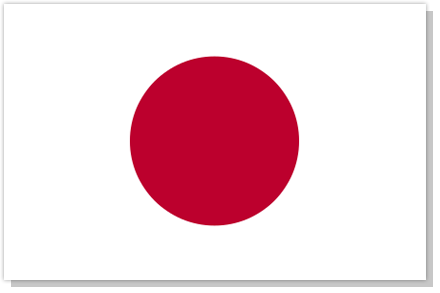 Japan is the only country to have won more than 20 gold medals at every edition of the Asian Games. It has twice played host with Tokyo staging the Games in 1958 and Hiroshima doing so in 1994. Japan’s best performance came at Bangkok 1966, where they claimed 78 gold, 53 silver and 33 bronze medals. The nation topped every medal table from New Delhi 1951 through to Bangkok 1978, but China has achieved that feat since New Delhi 1982. At Incheon 2014, Japan ranked third behind China and South Korea in securing 47 gold, 77 silver and 76 bronze medals. 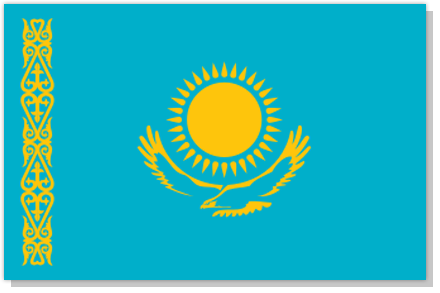 Kazakhstan has participated at every Asian Games since the 1994 edition in Hiroshima, following the dissolution of the Soviet Union. The country ranked fourth on its Games debut, claiming 25 gold, 26 silver and 26 bronze medals. 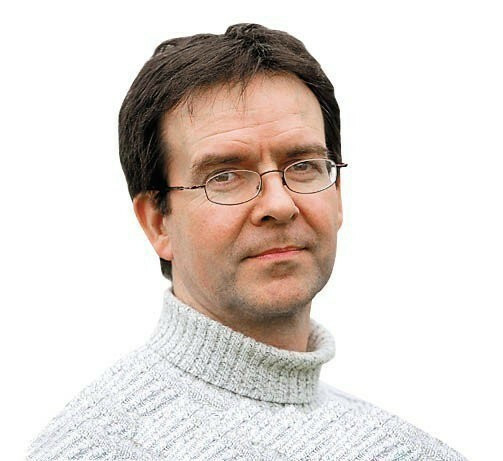 Kazakhstan has never finished lower than fifth in the medal table in six appearances. 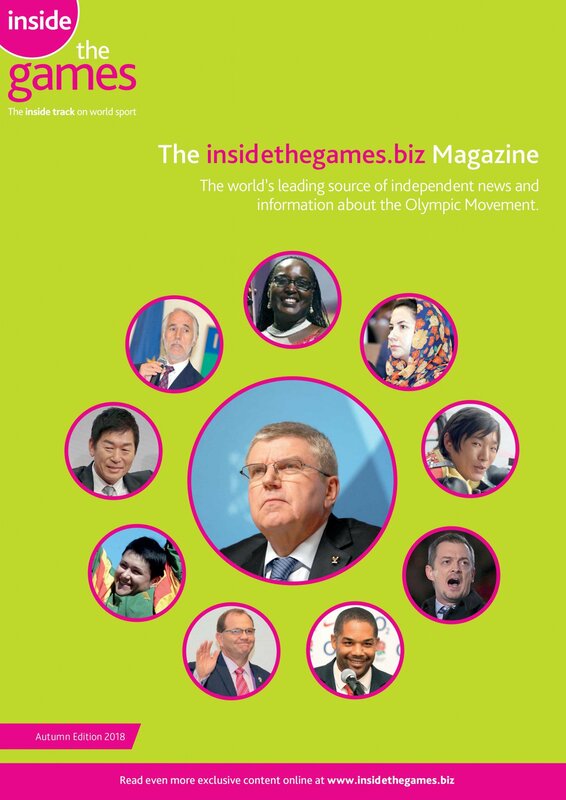 At Incheon 2014, Kazakhstan ranked fourth having won 28 gold, 23 silver, 33 bronze medals. It marked the nation’s best performance at an Asian Games. 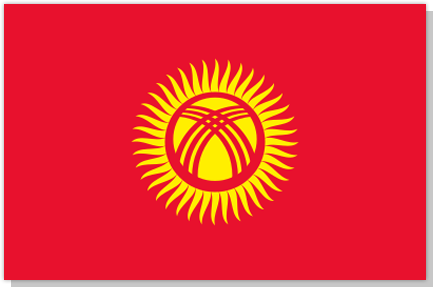 Having gained its independence from the Soviet Union in 1991, Kyrgyzstan competed at the Asian Games for the first time in 1994 in Hiroshima. The country marked its debut in winning four silver and five bronze medals. Kyrgyzstan’s first Asian Games gold medal arrived at Busan 2002, when they topped two podiums. The nation also claimed four silver and six bronze medals in what was, and still is, its best performance. At Incheon 2014, Kyrgyzstan finished with two silver and four bronze medals. 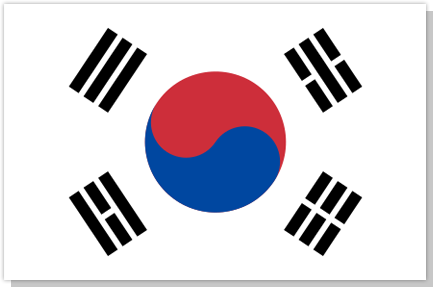 South Korea has participated at every Asian Games with the exception of the inaugural edition in 1951 in New Delhi. 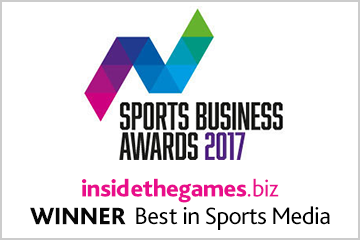 The country has played host on three occasions, staging the Games in 1986 in Seoul, in 2002 in Busan and in 2014 in Incheon. South Korea’s achievements at the Asian Games are only rivalled by China and Japan. The nation has finished runner-up to China at every edition since Bangkok 1998. Its best performance came at Busan 2002 in winning 96 gold, 80 silver and 84 bronze medals. At Incheon 2014, South Korea won 79 gold, 70 silver and 79 bronze medals. 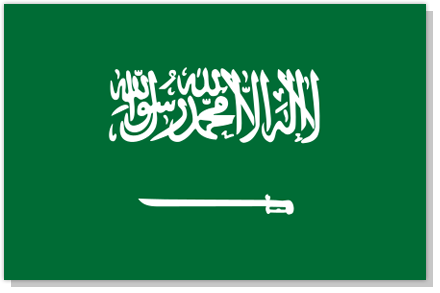 Saudi Arabia first participated at the Asian Games in 1978 in Bangkok. The country has since only been absent at the 1998 edition, which was also held in Thailand’s capital. Saudi Arabia’s best performance came at Doha 2006 having claimed eight gold and six bronze medals. At Incheon 2014, Saudi Arabia secured three gold medals, three silvers and one bronze. Kuwait has participated in every edition of the Asian Games since Tehran 1974. From a total of 11 appearances, Kuwait has claimed 23 gold, 29 silver and 32 bronze medals. Kuwait’s best performance arrived at Doha 2006, when they managed to win six gold, five silver and two bronze medals to rank 17th. At Incheon 2014, Kuwait collected three gold, five silver and four bronze medals and were ranked 18th. Kuwait is set to compete under a neutral flag at the 2018 Asian Games in Jakarta and Palembang as the country remains suspended by the International Olympic Committee due to Governmental interference. 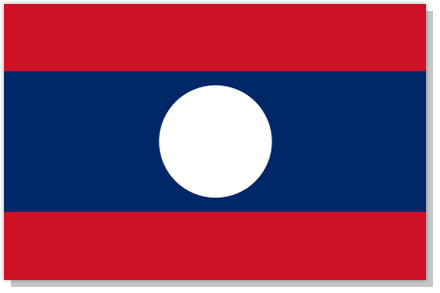 Laos first participated at the Asian Games in 1974 in Tehran. The country was absent from the Bangkok 1978 edition but competed again at New Delhi 1982. 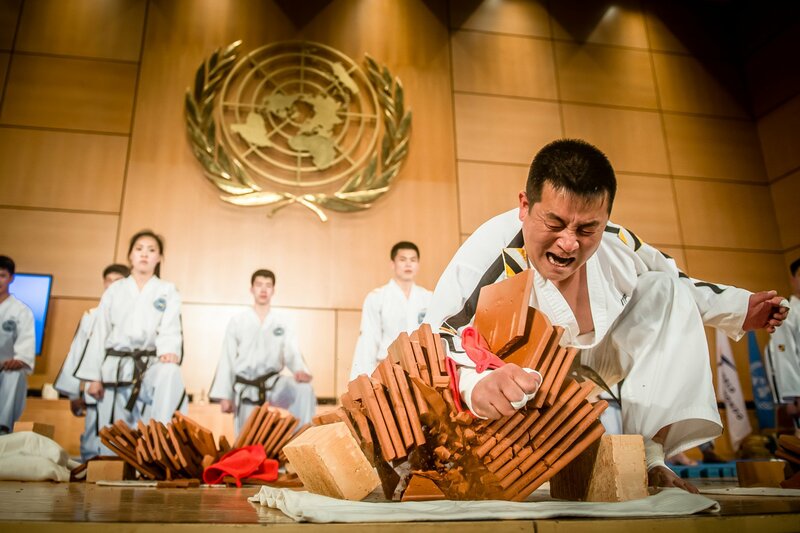 It has been ever-present since Beijing 1990 and produced its best performance at Incheon 2014, winning one silver medal and two bronze in ranking 33rd. 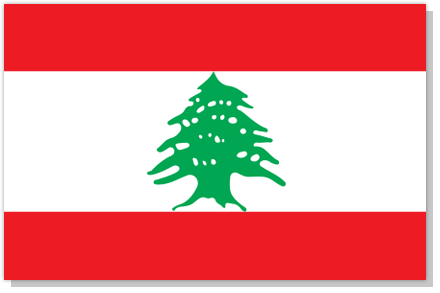 Lebanon first participated at the Asian Games in 1978 in Bangkok. The country has since been ever-present and produced its best performance at Doha 2006, winning one gold medal and two bronze. At Incheon 2014, Lebanon claimed one silver and one bronze medal. 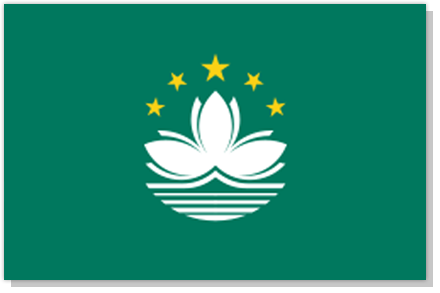 Macau first participated at the Asian Games in 1990 in Beijing. This arrived a year after the Sports and Olympic Committee of Macau was accepted as a member of the Olympic Council of Asia. At Beijing 1990, Macau claimed one bronze medal. The country’s best performance was at Guangzhou 2010, when it secured one gold, one silver and four bronze medals. At Incheon 2014, Macau won three silver and four bronze medals. Malaysia first participated at the Asian Games in 1954 in Manila. 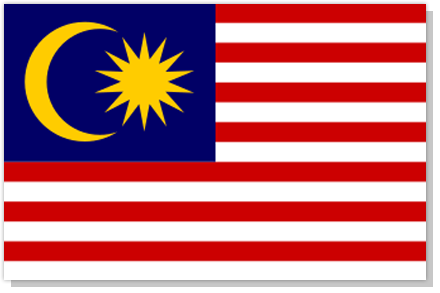 At that time, Malaysia still bore the name of Malaya and did so until the Jakarta 1962 Games. It has competed under its present Malaysia name since Bangkok 1966. From a total of 16 appearances at the Asian Games, Malaysia has collected 56 gold, 87 silver and 129 bronze medals. At Incheon 2014, Malaysia won five gold, 14 silver and 14 bronze medals to rank 14th. 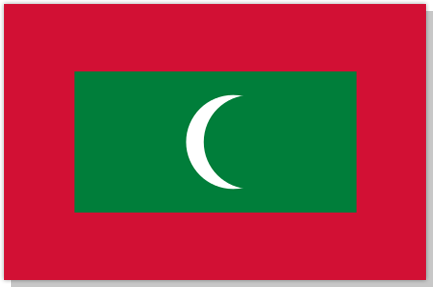 The Maldives first participated at the Asian Games in 1982 in New Delhi. The country has since been ever-present, but has never won a medal. Mongolia’s Asian Games debut came at the 1974 edition in Tehran. 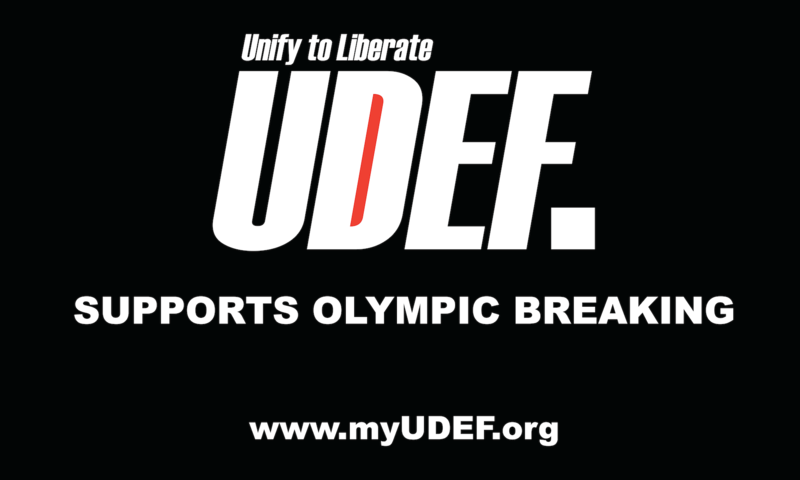 The country has since been ever-present with the exception of the Seoul 1986 Games, which they boycotted along with nine other nations: Afghanistan, Brunei, Burma, Cambodia, Laos, North Korea, South Yemen, Syria and Vietnam - due to political tensions. 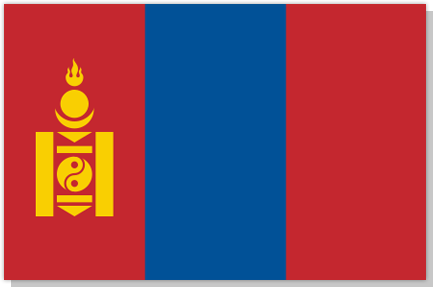 Mongolia has won at least one gold medal at every edition in which it has participated. The nation's best performance came at Incheon 2014, when it claimed five gold, four silver and 12 bronze medals. 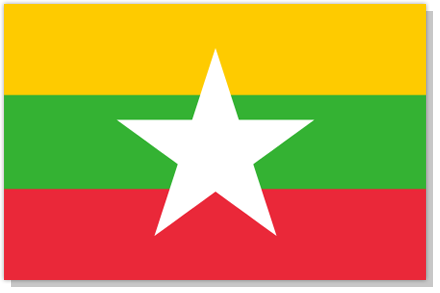 Myanmar has participated at every edition of Asian Games with the exception of Seoul 1986, which it boycotted along with nine other nations: Afghanistan, Brunei, Cambodia, Laos, Mongolia, North Korea, South Yemen, Syria and Vietnam - due to political tensions. The country bore the name of Burma until New Delhi 1982. From 16 appearances at the Asian Games, Myanmar has collected 16 gold, 31 silver and 53 bronze medals. At Incheon 2014, Myanmar claimed two gold medals, one silver and one bronze. All three medals were won in sepak takraw. 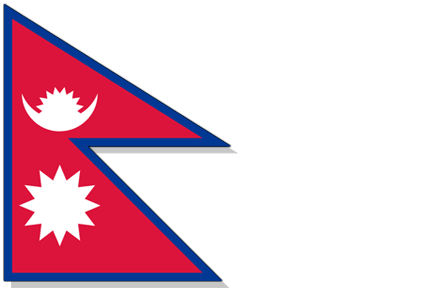 Nepal first participated at the Asian Games in New Delhi in 1951. The country has since been absent only twice: Manila 1954 and Jakarta 1962. Nepal has never won an Asian Games gold medal. The nation’s best performance came at Bangkok 1998, when it secured one silver medal and three bronze. At Incheon 2014, Nepal won one bronze. 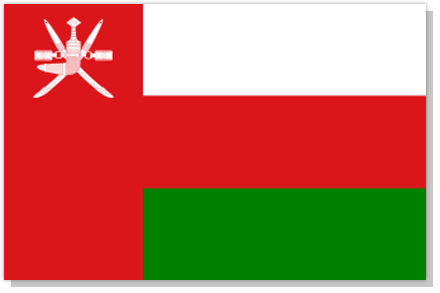 Oman first participated at the Asian Games in 1982 in New Delhi and has since been ever-present. The country has managed to collect four medals: one gold and three bronze, from its nine appearances to date. Its sole gold medal was won by Mohammed Al-Malki, who topped the men’s 400 metres podium at Beijing 1990. Oman failed to win a medal at Incheon 2014. 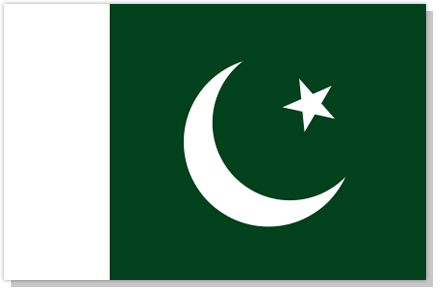 Pakistan first participated at the Asian Games in 1954 in Manila and has since been ever-present. The country has collected 199 medals: 38 gold, 49 silver and 78 bronze - from its 16 appearances. At Incheon 2014, Pakistan claimed one gold, one silver and three bronze medals and ranked 23rd. 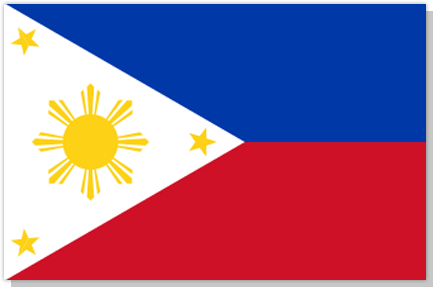 The Philippines’ debut in the Asian Games came at the inaugural edition in New Delhi in 1951. As one of the initiators of the quadrennial event, the country has never missed an edition. The Philippines hosted the event in Manila in 1954, when it produced its best medal tally of 14 gold, 14 silver and 17 bronze. From all 17 appearances, the nation has collected 63 gold, 110 silver and 206 bronze medals. At Incheon 2014, The Philippines won one gold, three silver and 11 bronze medals and ranked 22nd. 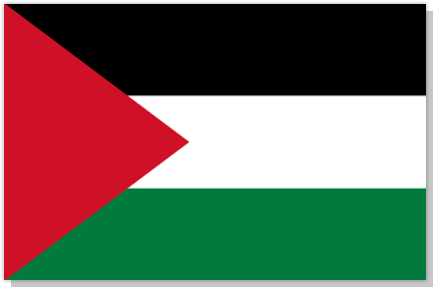 Palestine first participated at the Asian Games in 1990 in Beijing. Since then, the country has been ever-present. From seven appearances, Palestine has managed to win one bronze medal thanks to light heavyweight boxer Munir Abu-Keshek’s performance at Busan 2002. 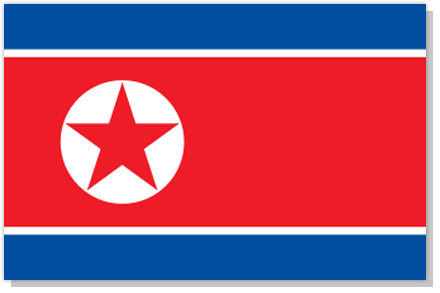 North Korea first participated at the Asian Games in 1974 in Tehran and has since featured at every edition, barring Seoul 1986 and Hiroshima 1994. 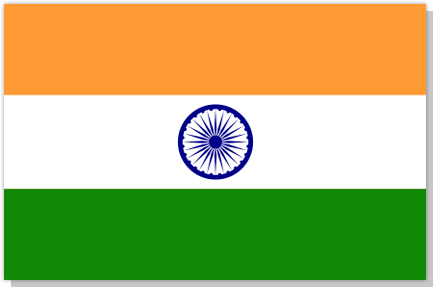 The country ranked among the top five nations at Bangkok 1978, New Delhi 1982 and Beijing 1990. But it has not managed to achieve the same feat from Bangkok 1998 onwards. At Incheon 2014, North Korea finished seventh in claiming 11 gold, 11 silver and 14 bronze medals. 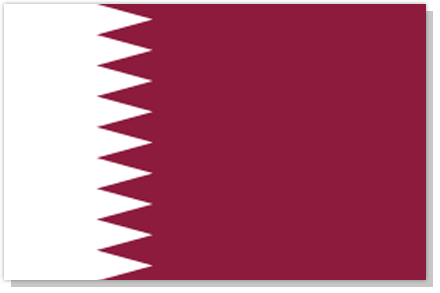 Qatar first participated at the Asian Games in 1978 in Bangkok and has since been ever-present. 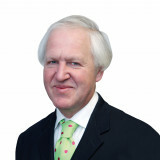 The country played host to the quadrennial event in 2006, when it was staged in Doha. Qatar collected nine gold, 12 silver and 11 bronze medals at Doha 2006. The nation’s best performance arrived at Incheon 2014, when it claimed 10 gold and four bronze medals. 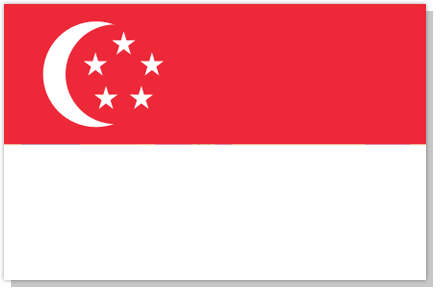 Singapore is a pioneer of the Asian Games and has been ever-present since the inaugural edition in New Delhi in 1951. The country’s best performance arrived at Doha 2006, where it claimed eight gold, seven silver and 12 bronze medals. At Incheon 2014, Singapore amassed five gold, six silver and 14 bronze medals. 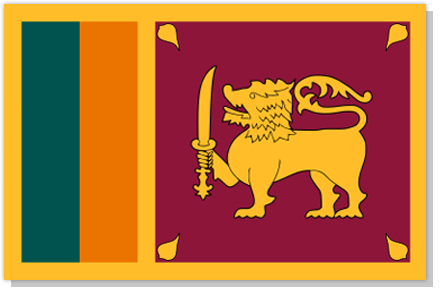 Sri Lanka first participated at the Asian Games in 1951 in New Delhi and has since been ever-present. The country used the name of Ceylon until the Bangkok 1970 edition. From its 17 appearances, Sri Lanka has collected 11 gold, 10 silver and 20 bronze medals. At Incheon 2014, the nation claimed one gold medal and one bronze, both in cricket, with the men victorious and women finishing third. 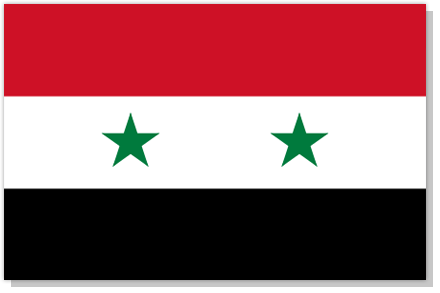 Syria first participated at the Asian Games in 1978 in Bangkok. The country has since only been absent on one occasion, at Seoul 1986. From nine appearances, Syria has collected nine gold, seven silver and 15 bronze medals. The nation’s best performance arrived at Doha 2006, when it claimed two gold, one silver and three bronze medals. At Incheon 2014, Syria failed to win a medal. 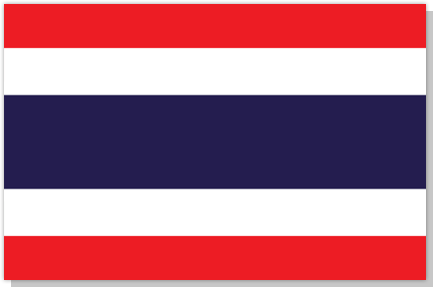 Thailand has participated in the Asian Games ever since the inaugural edition in New Delhi in 1951. The country has hosted the quadrennial event more than any other, having done so in Bangkok on four occasions in 1966, 1970, 1978 and 1998. Thailand’s best performance arrived in 1998, when the nation claimed 24 gold, 28 silver and 38 bronze medals. At Incheon 2014, Thailand won 12 gold, seven silver and 28 bronze medals. 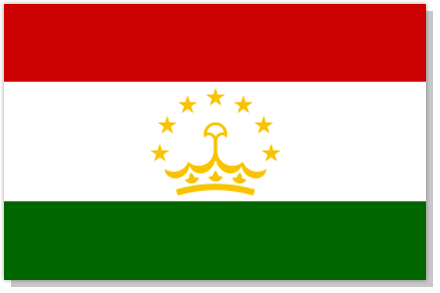 Tajikistan first participated at the Asian Games in 1994 in Hiroshima, where it won two bronze medals. The country's best performance arrived at Doha 2006, when it won two golds and two bronze medals. At Incheon 2014, Tajikistan won one gold, one silver and three bronze medals. 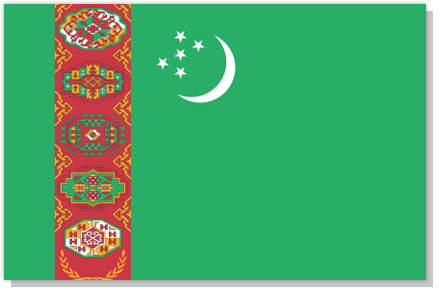 Turkmenistan first took part at the Asian Games in 1994 in Hiroshima. The country won one gold medal at each of its opening three appearances, at Hiroshima 1994, Bangkok 1998 and Busan 2002. It has since failed to top a podium in the three most recent editions. 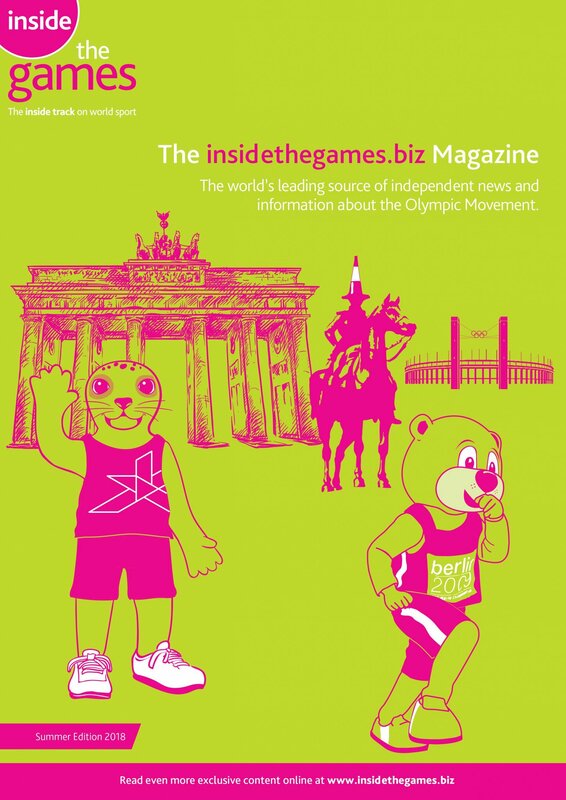 Nevertheless, at Incheon 2014, Turkmenistan won one silver medal and five bronze medals. 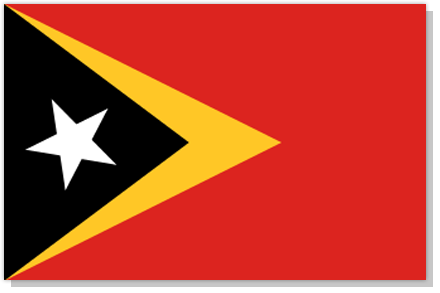 Having broken away from Indonesia in May 2002, Timor Leste, also known as East Timor, first participated at the Asian Games in 2006 in Doha. The country has since been ever-present, but has yet to win a medal. 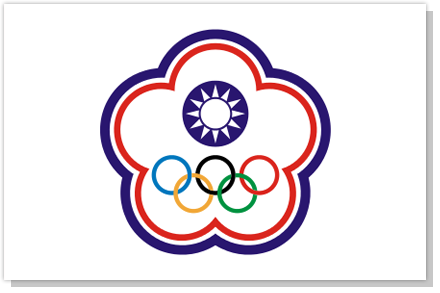 Chinese Taipei first participated at the Asian Games in 1954 in Manila, using the name Republic of China. The country has participated in 11 Asian Games winning 68 gold, 100 silver and 197 bronze medals. At Incheon 2014, Chinese Taipei ranked ninth in claiming 10 gold, 18 silver and 23 bronze medals. 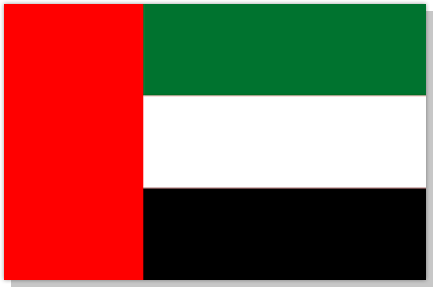 The United Arab Emirates first participated at the Asian Games in 1978 in Bangkok and has since been ever-present. The country’s best performance arrived at Doha 2002, when it claimed three gold, four silver and three bronze medals. 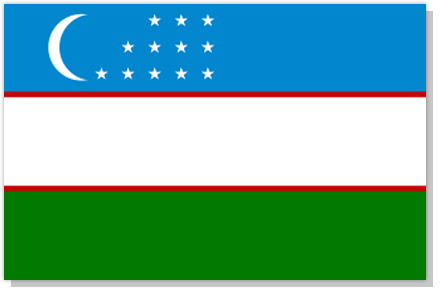 Like other former Soviet Republics in Central Asia, Uzbekistan first participated at the Asian Games in 1994 in Hiroshima. 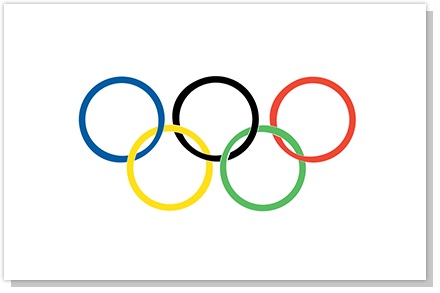 From its six appearances, the country has managed to collect 63 gold, 96 silver and 113 bronze medals. Uzbekistan’s best performance arrived at Busan 2002, in claiming 15 gold, 12 silver and 24 bronze medals. At Incheon 2014, the nation won nine gold, 14 silver and 22 bronze medals. 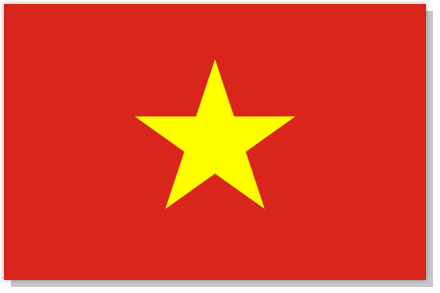 Vietnam has participated in the Asian Games on 14 occasions having first done so at Manila 1954. The country has been absent from three editions: New Delhi 1951, Bangkok 1978 and Seoul 1986. 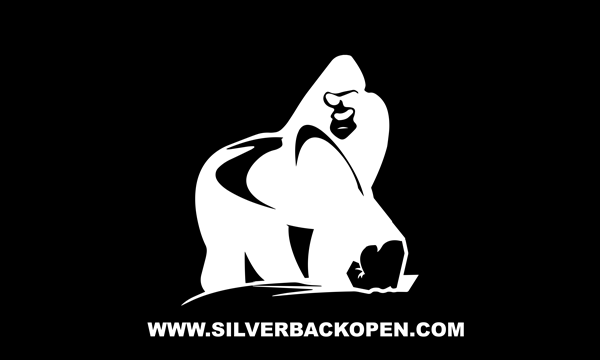 Its total medal count stands at 13 golds, 55 silvers and 70 bronze. Vietnam’s best performance arrived at Busan 2002, when it collected four golds, seven silvers and seven bronze. At Incheon 2014, Vietnam won one gold medal, 10 silvers and 25 bronze. 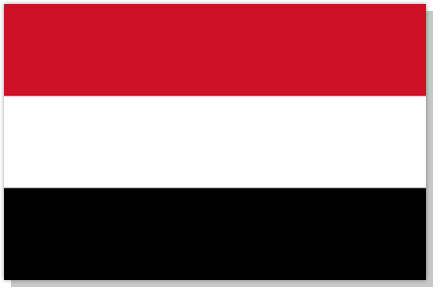 Yemen has participated in the Asian Games on seven occasions since making its debut at Beijing 1990. The country has only managed to win two bronze medals. These were achieved through taekwondo player Akram Al-Noor, at Busan 2002, and wushu player Naji Al-Ashwal, at Doha 2006.